Dr. Ryan began his training in neuroscience at the University of Ottawa, where he studied under the supervision of Dr. Steffany Bennett. During his graduate studies, Dr. Ryan helped develop a systems-based method for the study of lipid second messengers in neurodegenerative disease. Following his Ph.D., Dr Ryan continued his training in neurobiology and in 2009 began a postdoctoral fellowship with Dr. Rashmi Kothary at the Ottawa Hospital Research Institute. Funded by a CIHR postdoctoral fellowship, here Dr. Ryan’s research focused not only on neurodegenerative disease but also on how modulation of the cytoskeleton impacts organelle function and axonal transport. The combined results of this work offered an improved understanding of the bridge connecting newly formed transport vesicles in neurons with the cytoskeletal elements necessary for neurotransmitter secretion. Upon the conclusion of this appointment, in the summer of 2011, Dr. Ryan moved to La Jolla, California, where he held a position as a postdoctoral fellow at the Sanford-Burnham Medical Research Institute under the supervision of Dr. Stuart Lipton. 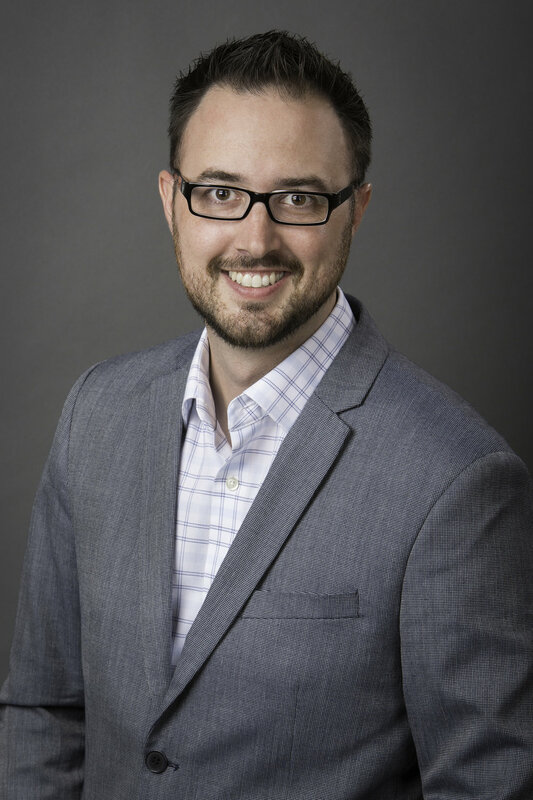 Here, as a fellow of the Parkinson’s Society of Canada, Dr. Ryan further explored his interest in organelle function in the context of neurodegeneration by studying the influence of mitochondrial dynamics on Parkinson’s etiology. While again focusing on modulation of second messengers, he assessed how mitochondrial respiration and redox signaling are impaired in human dopaminergic neurons. This was achieved using a robust, patient-derived, stem cell model of Parkinson’s Disease. Now as a member of Molecular and Cellular Biology Dr. Ryan is building on these experiences to investigate how reactive oxygen and nitrogen species impair organelle function in human stem cell and animal based models of neurodegenerative disease and developing techniques to re-populate lost tissue in the diseased brain. Dr. Ryan joined the Department of Molecular and Cellular Biology of the University of Guelph in January 2014, bringing with him expertise in neurobiology and stem cell-based disease modeling. Dr. Ryan’s research focus on cellular mechanisms underlying neurodegenerative disease and regenerative therapy has developed over the course of his training both in Canada and the United States. His innovative approach uses high resolution imaging techniques coupled with biochemical analysis to model, understand and treat neurodegenerative diseases using stem cell technology. 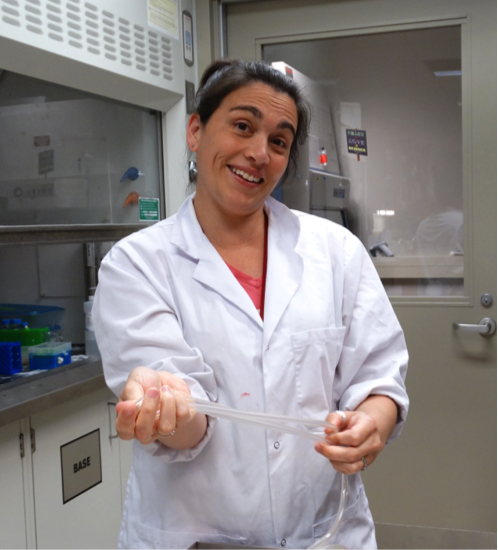 After years of experience working in the Cellular Division at Princess Margaret Hospital, Carla joined the Ryan Lab in May 2015 as a Lab Manager. Carla brings her managerial skills and knowledge of safety and lab procedures to the Ryan lab, making sure it operates smoothly. Along with mentoring students and lab staff in their projects, she is in charge of ordering supplies, maintaining security standards, and ensuring adequate collection of information and data in the lab. In her free time, Carla loves to play soccer and hang out with her two kids. Keith completed his advanced diploma in Biotechnology at Seneca College. As a lab technician in the Ryan lab, Keith assists with tissue culture, transmission electron microscopy work and also provides technical help to students when needed. In his free time, Keith loves to golf, and play Ultimate Frisbee for which he sits as a board member on the Guelph Ultimate Players Association (GUPA). Morgan holds a Masters degree in the neuroscience program at the university of Calgary, where she worked under the supervision of Dr. Jeff Biernaskie. 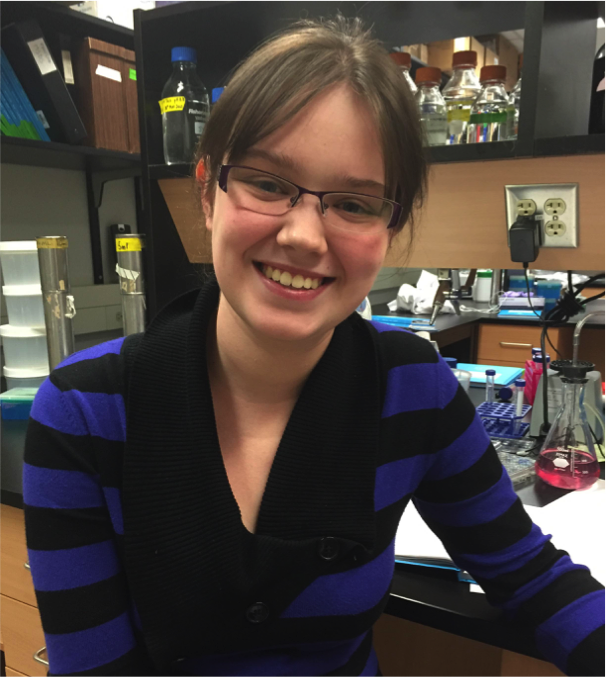 Kayla completed her undergraduate degree at the University of Guelph in Biochemistry Co-op with a Neuroscience minor. Her Masters project focuses on the molecular aspects of mitochondrial dysfunction on Parkinson’s disease pathogenesis. In her free time, Kayla volunteers for the Ontario Youth Parliament and is an avid reader. Jennifer completed her Bachelor of Science with Honours in Biology at Queen’s University in Kingston, Ontario. Her Master’s project assesses an antioxidant response pathway following exposure to omega-3 and omega-6 fatty acids. In her spare time, Jenn enjoys drawing. After completing a Bachelor of Medical Sciences at the University of Western Ontario, Tammy moved on to graduate training in Biochemistry at the University of Ottawa. Under the supervision of Dr. Ilona Skerjanc, Tammy studied the mechanisms governing the differentiation of embryonic stem cells into skeletal and cardiac muscle. Upon completion of her PhD in 2011, Tammy moved on to continue her work in the field of myogenesis as a postdoctoral fellow at the Sanford-Burnham Medical Research Institute in La Jolla, California. As a fellow of the American Heart Association, she studied the role of chromatin remodeling complexes in muscle differentiation, using transgenic mouse models and embryonic stem cells. 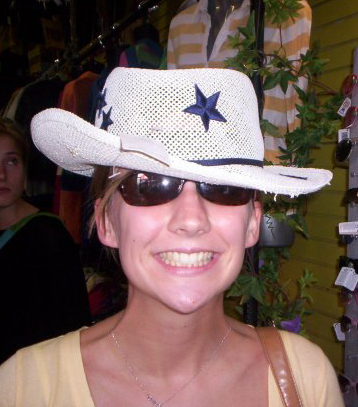 Tammy moved to the University of Guelph in 2014. Kristin is in her final year of a Bachelor of Science in Biochemistry Co-op at the University of Guelph. 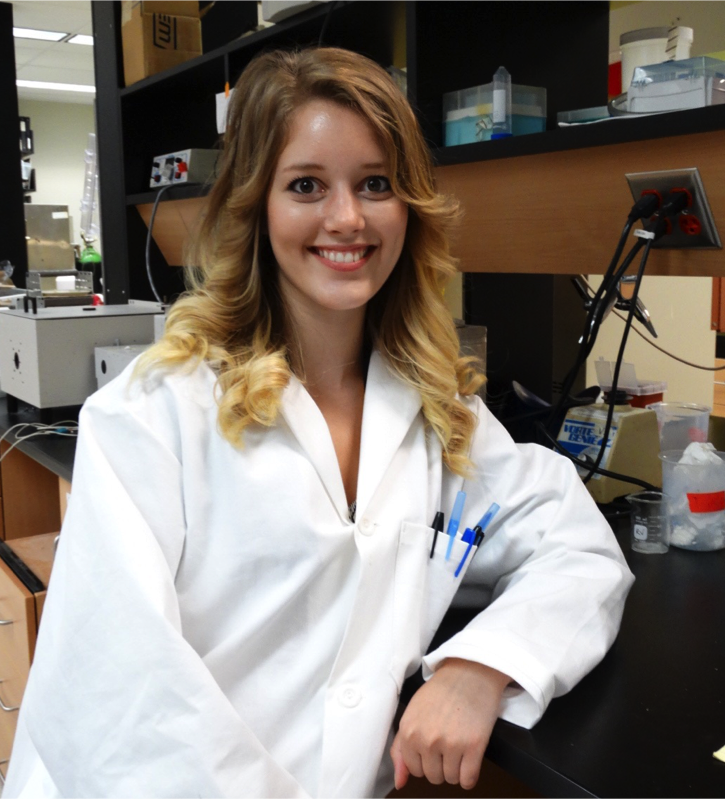 She is currently involved in studying synuclein fribrillization in a Zebrafish model for Parkinson’s disease, through collaboration with the Dr. Terry Van Raay Lab. Chris completed his undergraduate degree at the University of Guelph in Molecular Biology and Genetics. His Master work focuses on transcriptional deficits in a stem cell based model of Parkinson's disease. His hobbies include recording and developing unique mixes of songs, as well as playing a variety of sports. Irina Ayres (Postdoctoral Fellow). Irina did her PhD in pharmaceutical sciences at Goethe University, in Germany where she worked on the pluripotency factors NANOG1 and NANOG2 and their role in cancer stem cells. Irina then completed postdoctoral studies at the Max Planck Institute, Muenster and the Hannover Medical School on the role of NANOG2 in reprogramming somatic cells to human induced pluripotent stem cells. Irina came to Guelph in 2014 and now work on stem cell based models of neurological disease. Janean Anggala (Co-op Student) - Biochemistry Major in the Co-op program at the University of Guelph. Janean works on to develop tool for gene manipulation in human dopaminergic neurons. Mitch Demelo (Undergraduate Project Student) - Mitch is an undergraduate student in the Microbiology program at the University of Guelph. 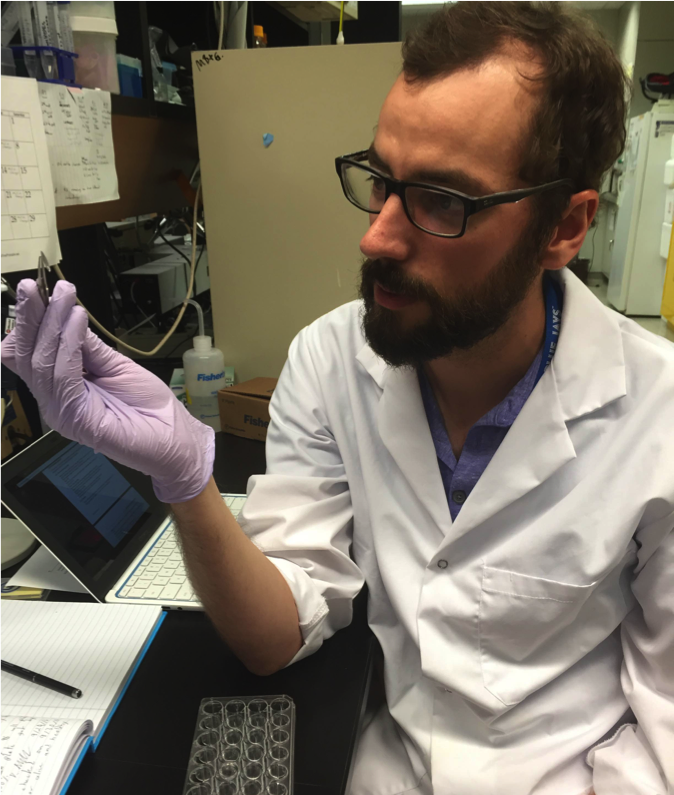 His work focuses on protein modifications elicited by pesticide exposure to human neurons. Rhiannon Jamieson-Williams (Undergraduate Project Student) - Rhiannon is an undergraduate student in Molecular and Cellular Genetics and was recipient of a University of Guelph Undergraduate Research Award. Her work focuses on neuritic retraction following pesticide exposure to dopaminergic neurons.